Fan of good cannabis in combination with a delicious fruity taste? Buying weed seeds sometimes is a matter of much deliberation but that is not necessary in this case. 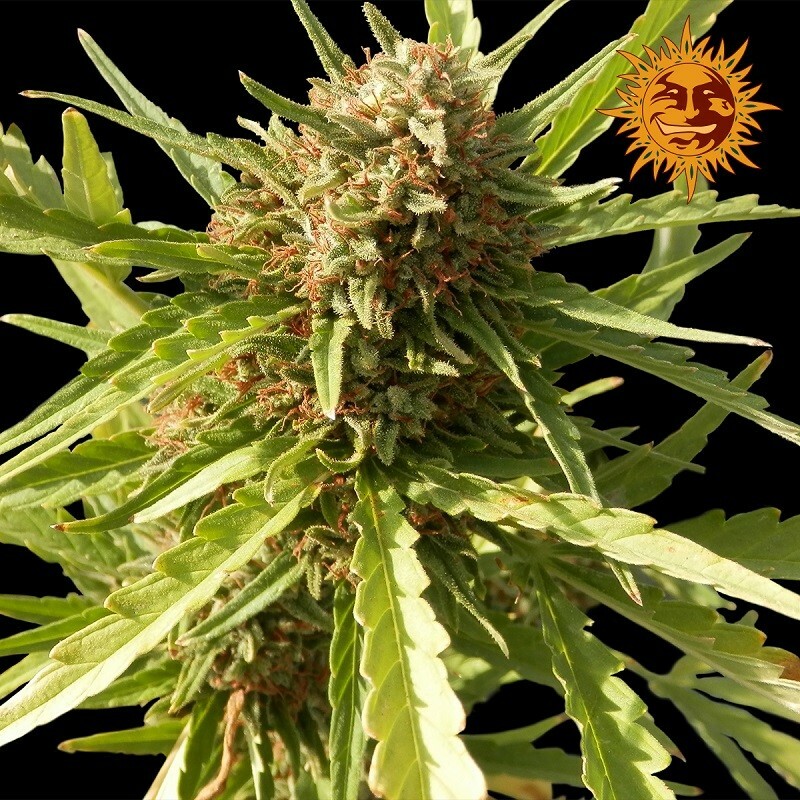 The cannabis seeds of the Red Cherry Berry by Barney’s Farm will undoubtedly satisfy you. Fan of good cannabis in combination with a delicious fruity taste? Buying weed seeds sometimes is a matter of much deliberation but that is not necessary in this case. The cannabis seeds of the Red Cherry Berry by Barney’s Farm will undoubtedly satisfy you. This type will certainly not disappoint, neither during the cultivation (because that is an easy process) nor during the smoke. These cannabis seeds have originated by backcrossing a Skunk with a Californian. The result is that you now have access to weed seeds which hold and keep a promise. Rich in THC, the Red Cherry Berry ensures a nice and high feeling and the indica in this variety is very well detectable, even for a beginner. The only reason why you should not try to grow these cannabis seeds could involve a lack of storage space: the harvest is extremely generous!